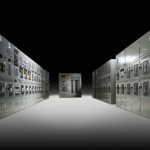 Provides energy network automation solutions for utility communication, distribution automation, substation automation, and control centers. 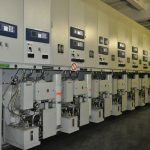 EMaC has a strong portfolio of products and services for electricity, industrial automation systems, power companies and energy intensive industry. A reliable and secure data communication system is the backbone of any modern SCADA system. 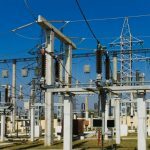 With extensive experience and knowledge, our utility communication products are a key competence of EMaC inclusive of components and support, providing practical solutions for critical infrastructure. 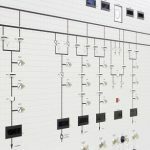 Our substation automation products provides various protocols via RTU and reliable communication solutions including redundancy with a complete substation RTU controller. Our solutions include all features, for example, RTU functionality, Profibus, ProfiNET slave, Programmable logic controller functionality with reliable tasks. The most affordable and durable solution for the representation & control of processes. You can efficiently and immediately monitor the status of connected system thanks to the framework of signal lights or sound and you can manage the operations by switches and selectors. 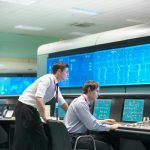 We design the SCADA – Control System integrated, assemble & commission including their associated control circuits.